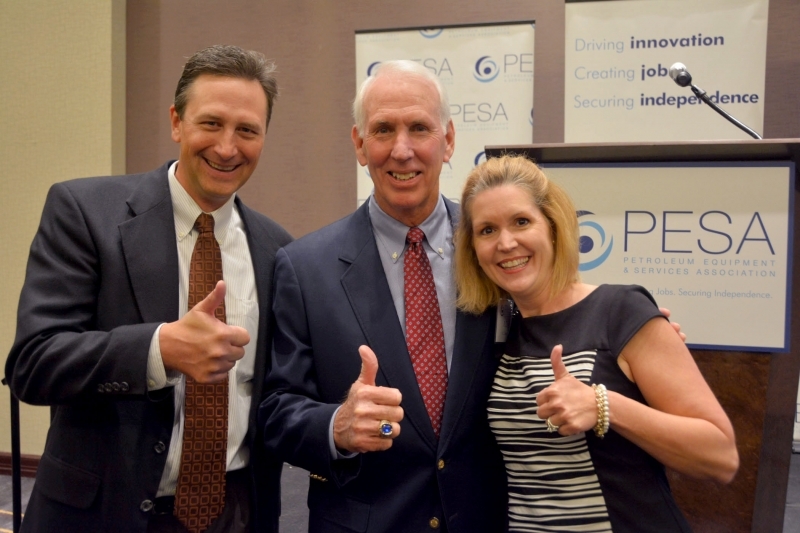 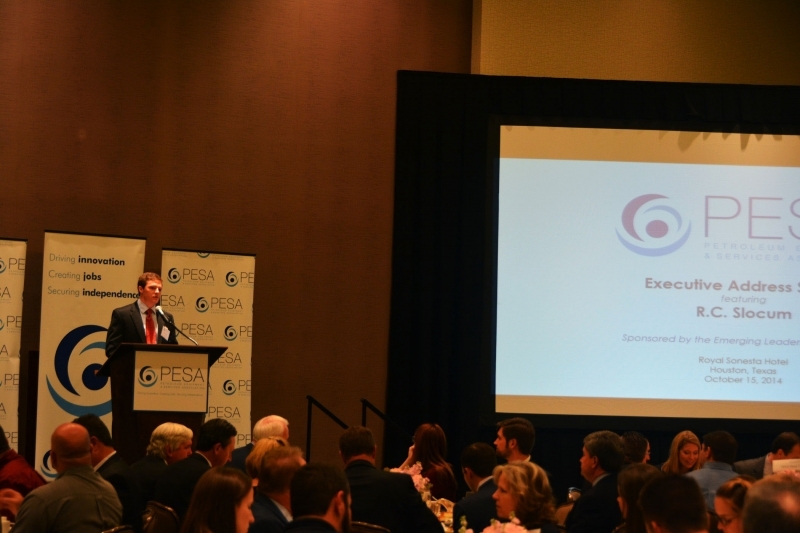 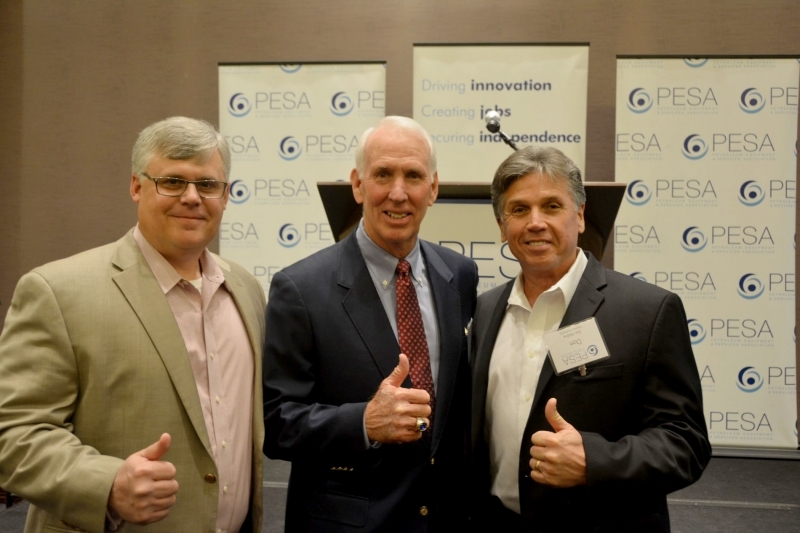 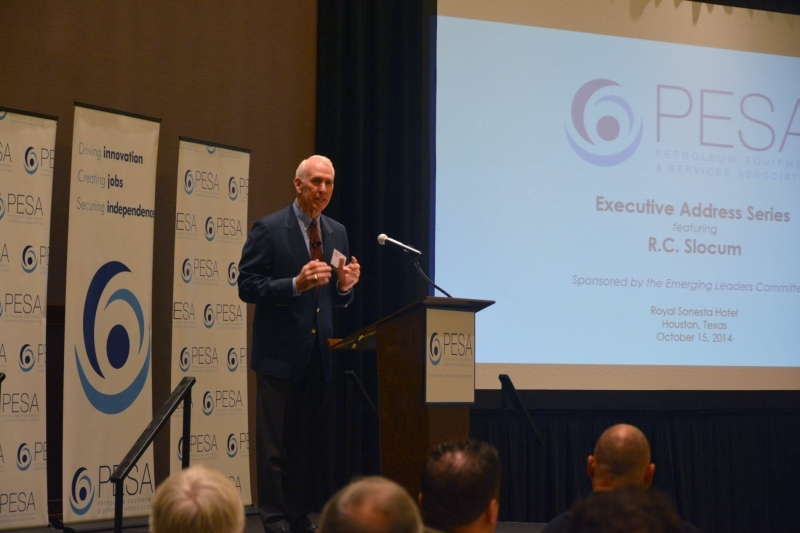 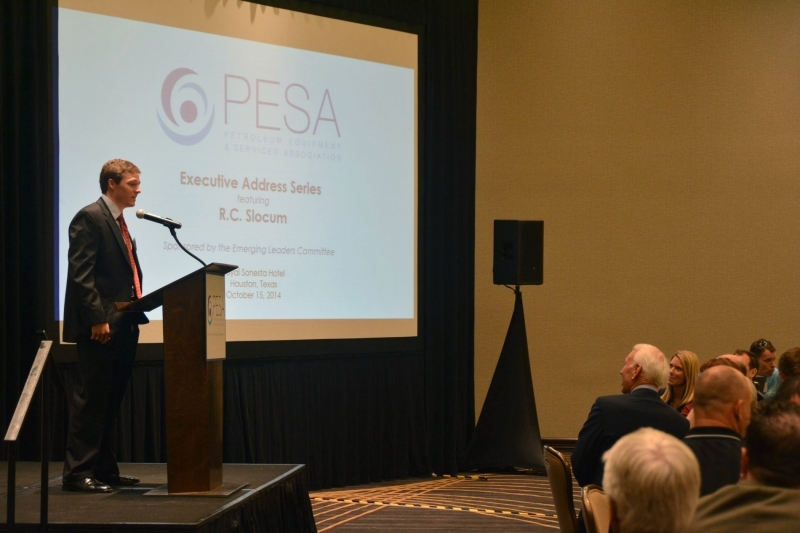 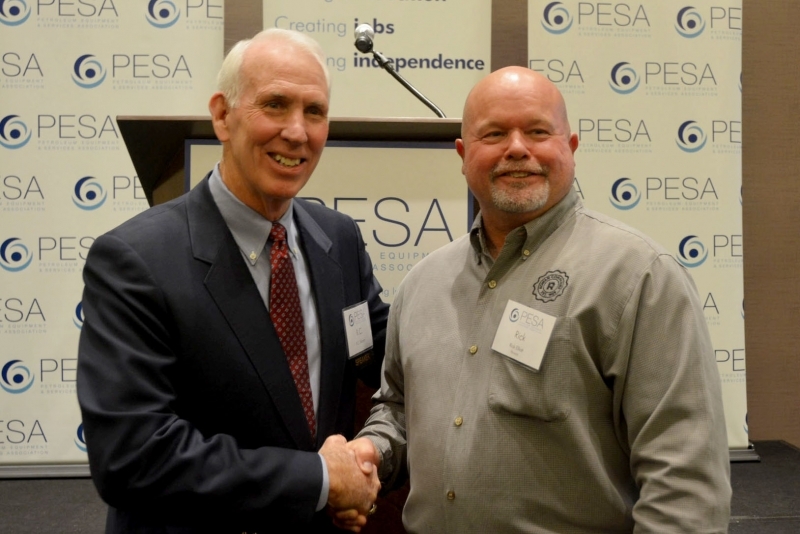 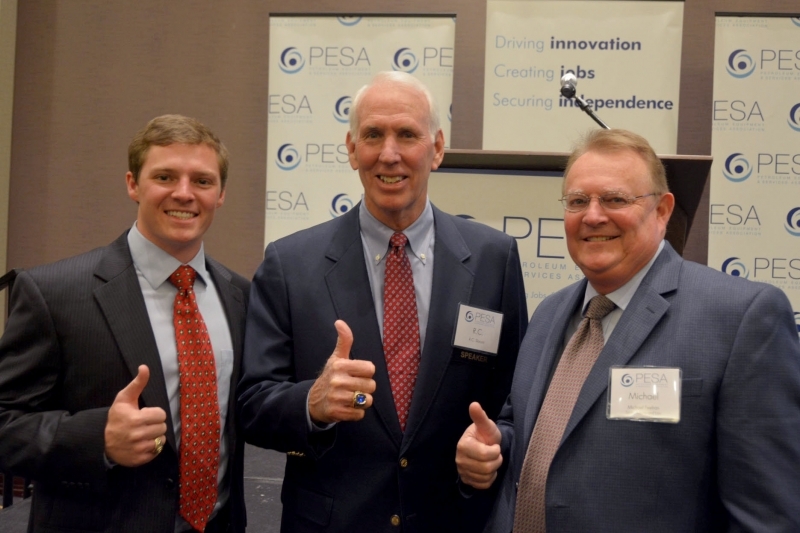 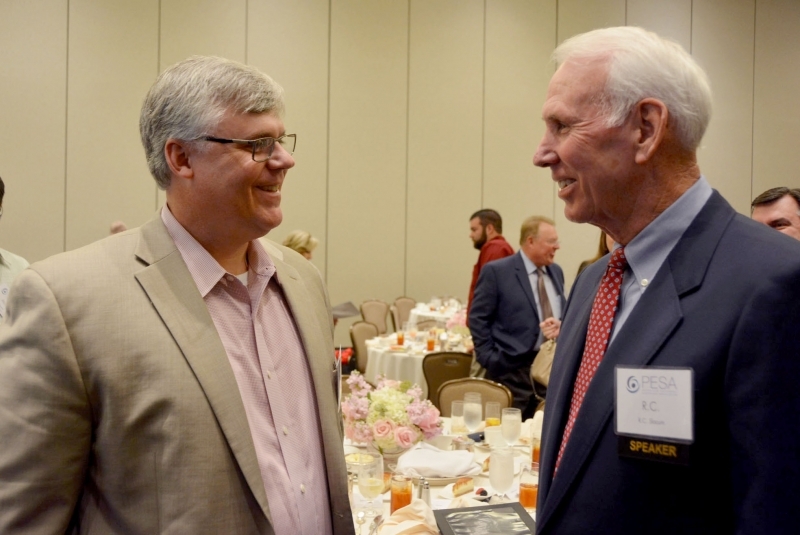 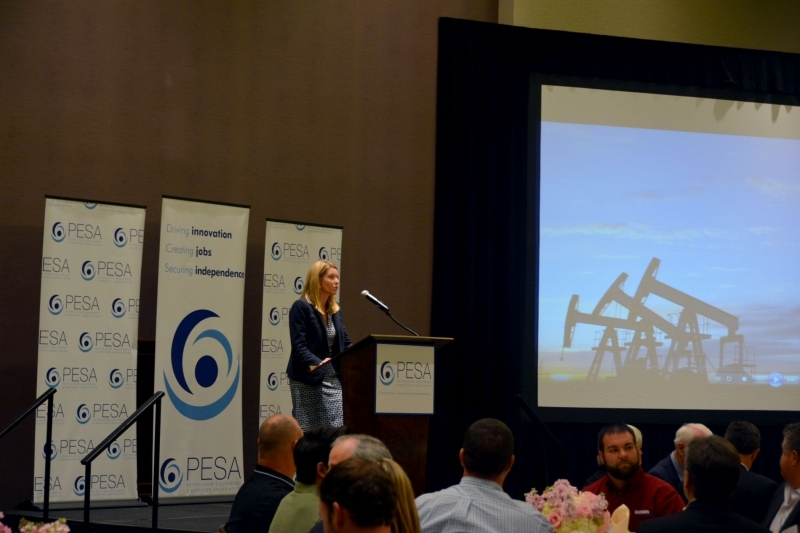 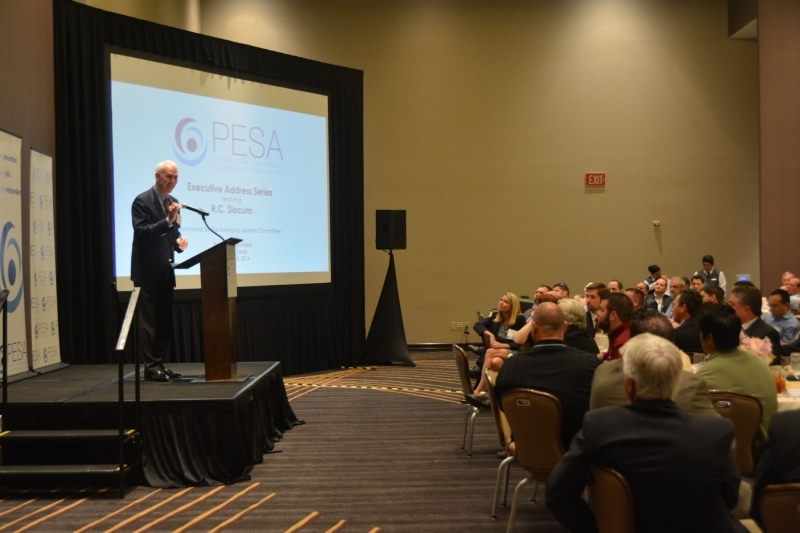 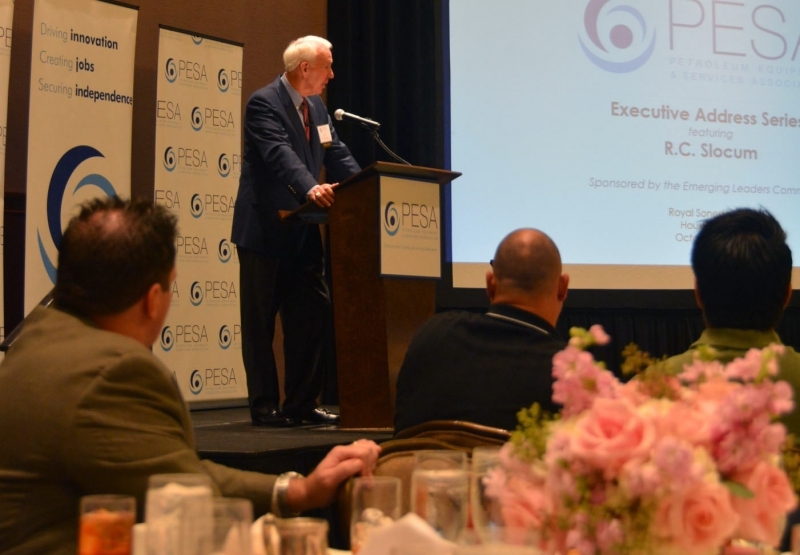 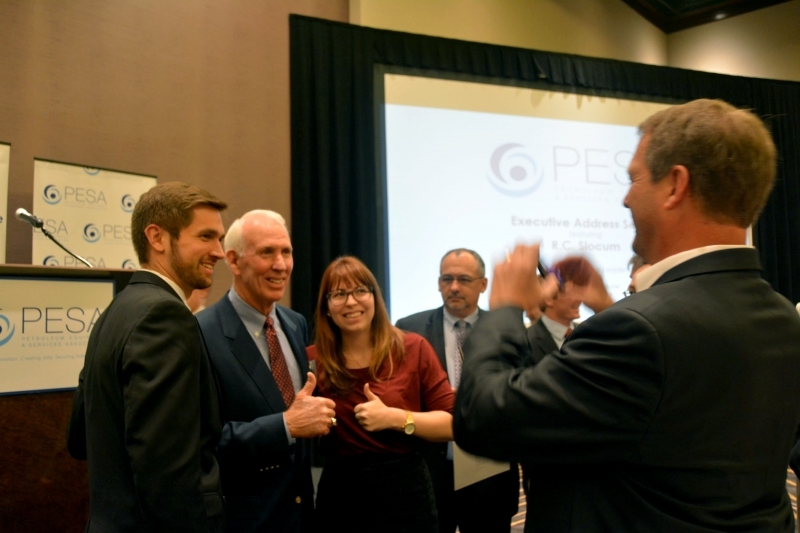 The 2014 Executive Leadership Address held Wednesday, October 15, featured legendary Texas A&M football coach R. C. Slocum. 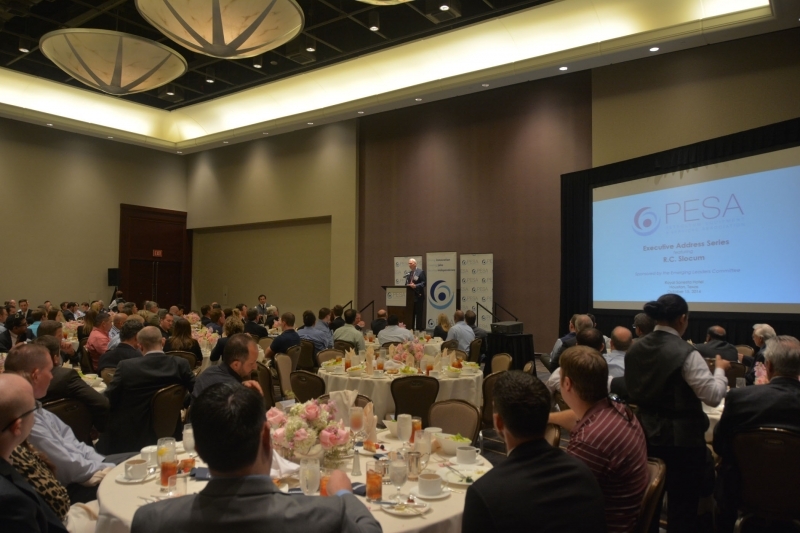 The meeting was sponsored by Hannon Hydraulics. 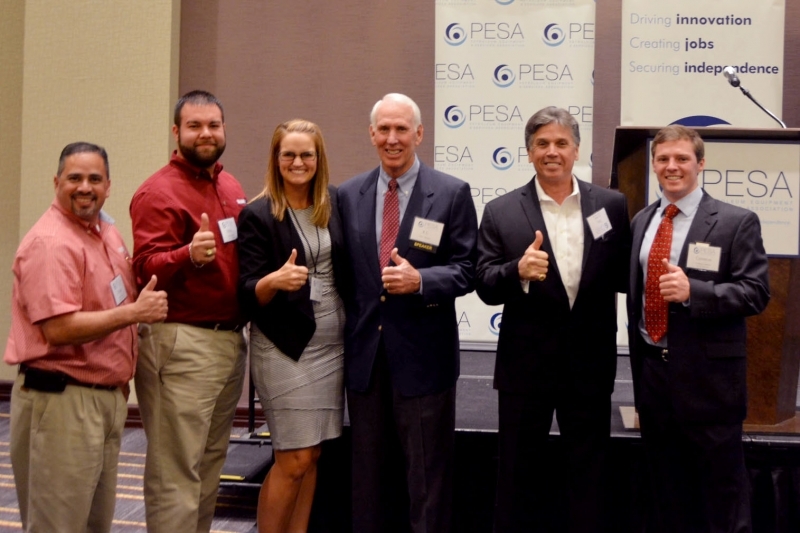 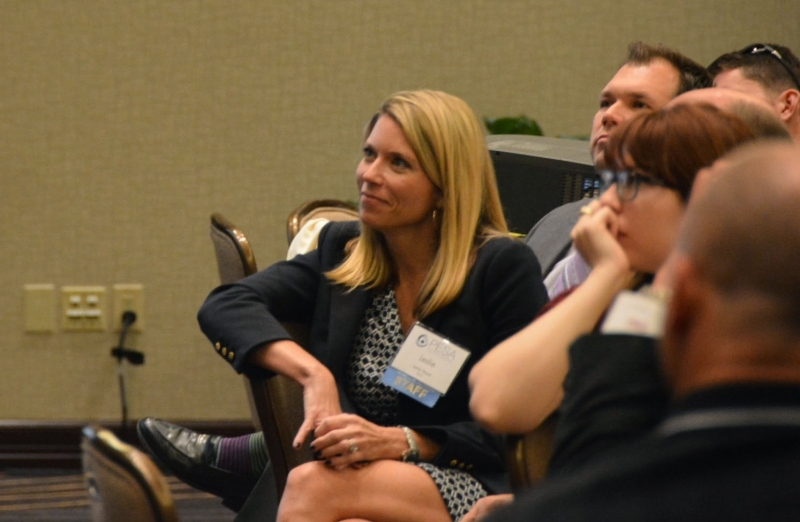 Thank you R. C. Slocum, the Emerging Leaders committee, and Hannon Hydraulics for making the seminar a great success.